Illinois Gov. Bruce Rauner launched a feisty new attack on Democratic gubernatorial candidate J.B. Pritzker Tuesday in an escalating battle of the billionaires. NBC 5's Mary Ann Ahern reports. Illinois Gov. Bruce Rauner launched a feisty new attack on Democratic gubernatorial candidate J.B. Pritzker Tuesday in an escalating battle of the billionaires. Both Rauner and Pritzker are considered billionaires. Although Rauner is said to be worth just under $1 billion, Pritzker, as a member of the Hyatt Hotel chain family, has an estimated $3.6 billion worth. Based on tax information Pritzker released last week, Rauner attacked his potential opponent with the claim that he is hiding much of his income in offshore accounts to avoid taxes. Monday was a key deadline for several other contested races. NBC 5's political reporter Mary Ann Ahern reports. Monday is the last day to file as a candidate for the Illinois March primary and it's now clear Gov. 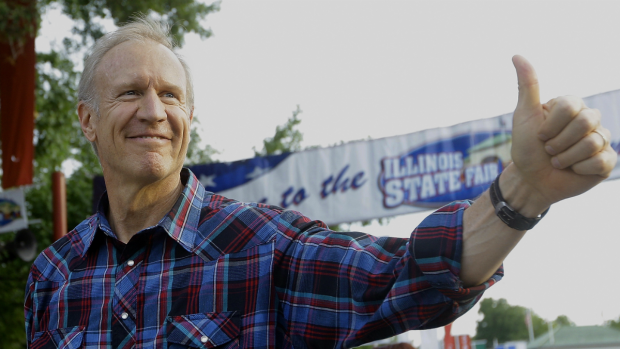 Bruce Rauner will face a challenge in the Republican primary. State Rep. Jeanne Ives will run - and there may even be an independent candidate who surfaces. Political reporter Mary Ann Ahern has the latest. “How do you do that? By hiding from taxes, and tax avoidance,” he reiterated. “In addition to releasing his personal tax returns, the total taxes paid by trusts benefitting J.B., charitable contributions made personally and by his foundation, J.B. also filed a detailed Statement of Economic Interest that lists personal investments and assets as well as those held by trusts benefitting him. J.B. and trusts benefitting him have paid a combined $25 million in state taxes and $136 million in federal taxes over the last three years,” the statement continued. 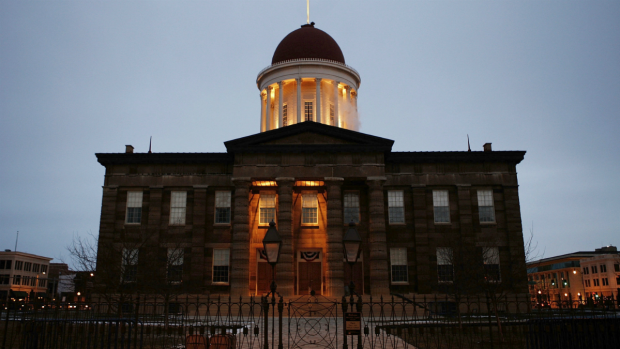 Tuesday marked the second day Rauner attacked Illinois Democrats. On Monday, he blamed longtime House Speaker Mike Madigan for the state’s budget crisis, claiming “I’m not in charge” when asked why he hadn’t fulfilled his campaign promises.